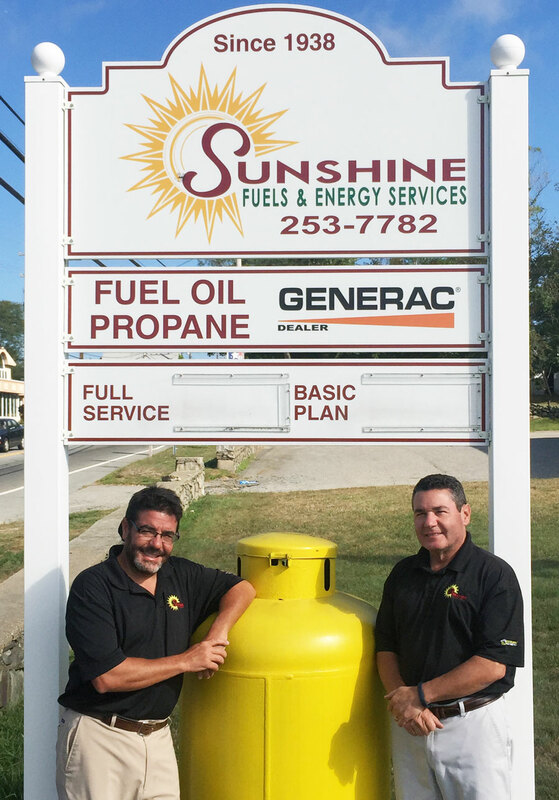 Sunshine Fuels is a full-service fuel oil and home comfort provider to the people in and around Rhode Island. For over 75 years, our commitment has been to our customers: providing service, products, and craftsmanship that is reliable and dependable. Our certified and licensed technicians provide prompt and courteous service on all of your home comfort equipment. Our qualified delivery drivers supply quality heating oil, propane, kerosene, and Biodiesel® with professional and friendly service. Know that when you order from us at Sunshine, you will be taken care of completely. We will continue to diversify and expand our business to provide our customers with the newest technology and efficient energy. Come to Sunshine to see what we can do for you.